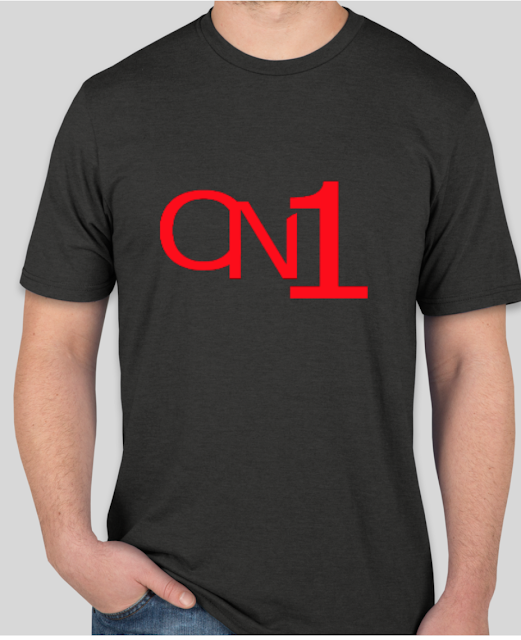 The name of the game has always been to stay on top of your game, this is especially true in the hip-hip community. 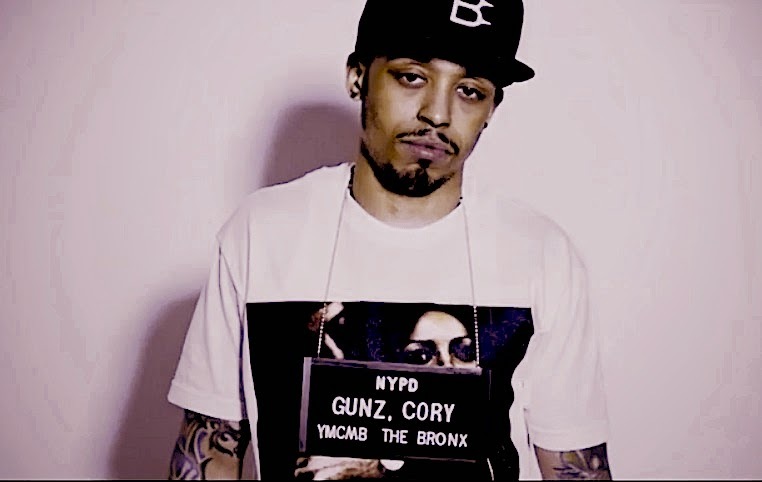 Young Money artist Cory Gunz has proven this statement with his return after a long run-in with the law, his return to the music is now on his own terms. Gunz has always stayed true to his fans and to his music, even when things were closing in. With his return back to the industry, Gunz has gained popular intention among fans and industry mates. Now with his new music being released, this underdog takes vengeance into his own hands by being the most watched artist to rise to the occasion.